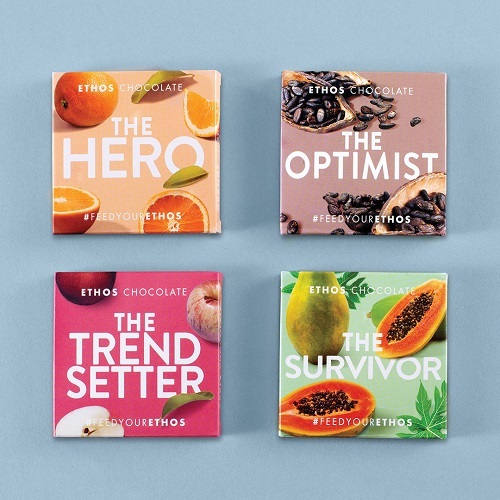 WASHINGTON, U.S. — A Fresh Look, a nonprofit coalition of over 1,600 farmers committed to demystifying GMO farming, launched a new line of chocolate bars today called Ethos Chocolate. The limited-edition chocolate bars are handcrafted by an award-winning, single-estate chocolatier and do more than just taste good – they tell an important story. Each of the four bars feature fruit GMO farming has saved, improved, or could protect in the future.